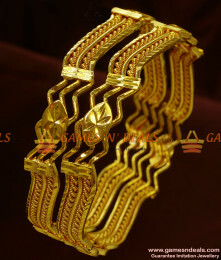 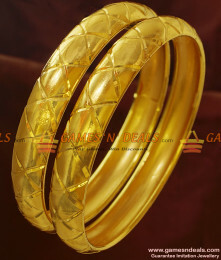 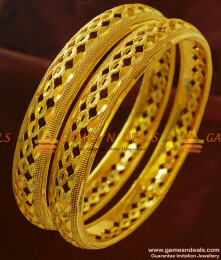 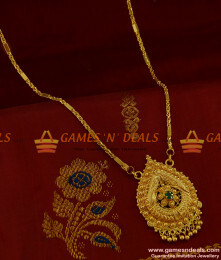 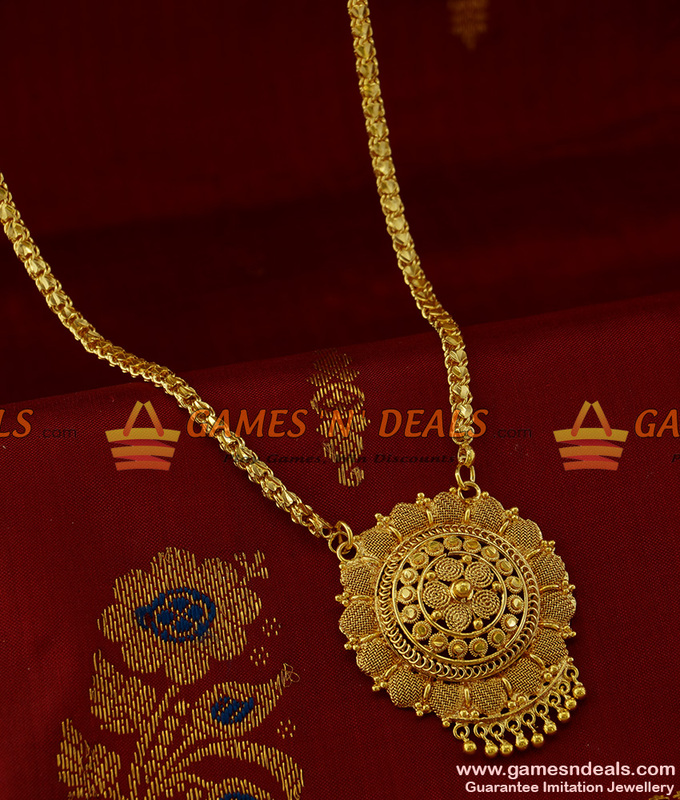 24ct pure micro gold plated Chidambaram Handmade Unique Fast Selling Kerala Design Flower Dollar Guarantee Jewelry - Trendy and Lovable Design with 6 months guarantee for dollar and chain. 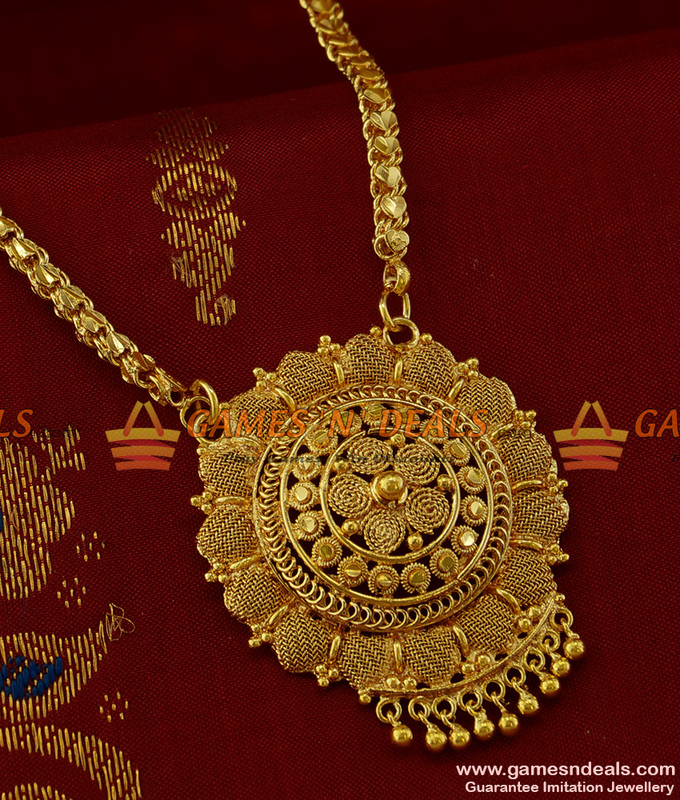 Uniquely crafted for your special occasions. 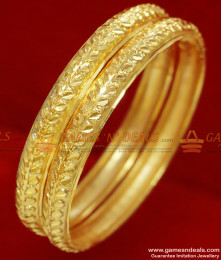 Used for receptions, marriages, special occasions and parties, This design is one of the fast selling model. 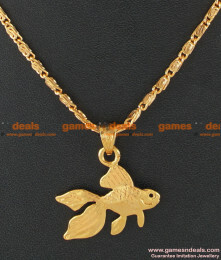 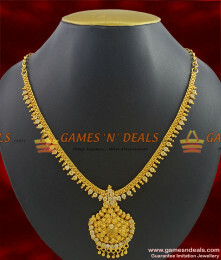 The jewel model comes with a thickness of 4 mm and 24 inch length chain and with an imitation dollar. 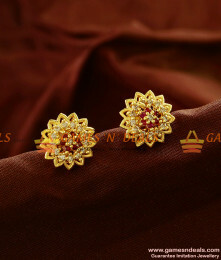 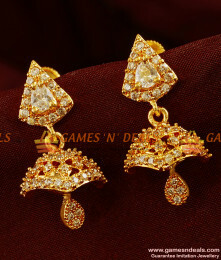 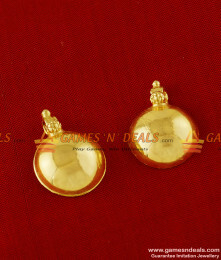 ER381 - Kerala Type Daily Wear Trendy Small Jhumki Imitation Ear RingsJewelry Care :1. 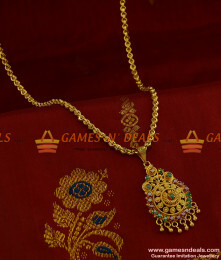 Keep it away ..
BGDR243 - Semi Precious First Quality Emerald Ruby Stone Dollar with ChainJewelry Care :1. 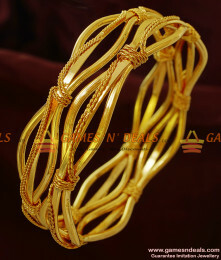 Keep it a..